by Paula Olmedo Sept. 26, 2018, 4:42 p.m. Interesting article about the different types of crowns out there. If you've been diagnosed that you need a crown, it's probably a good idea to be educated about the options you have available. 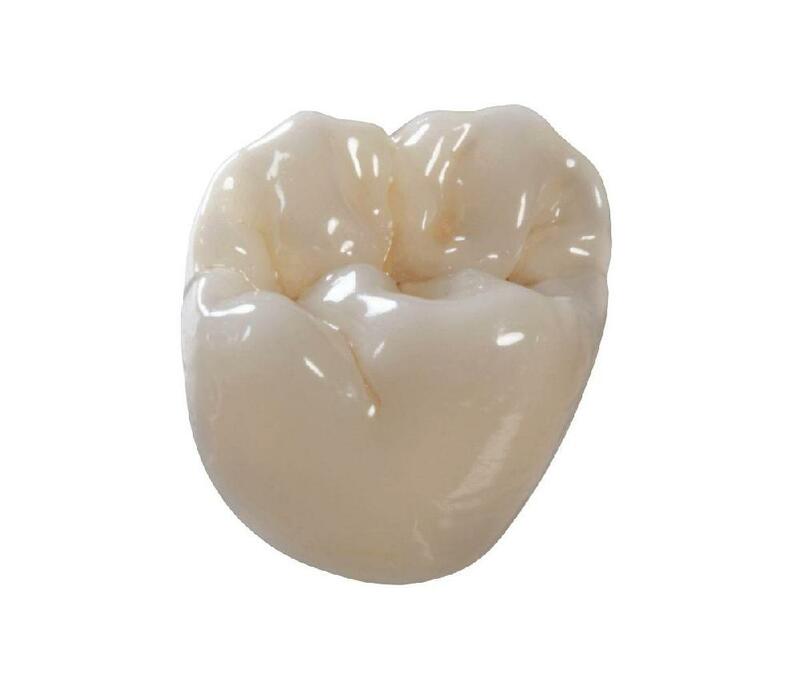 Dental crowns include: all-metal, ceramic fused to metal and all-ceramic crowns. Since a crown will play the role of a new tooth, it is crucial to consider some aspects that have to do with strength, aesthetics and adaptability of your gums and nearby teeth. Looking closer at the different types of crowns may help you decide which one makes the best choice for you.